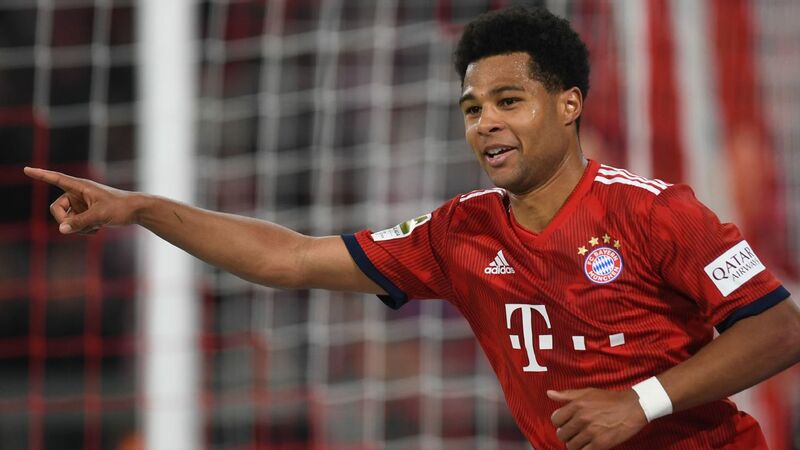 Manuel Neuer has said it is "about time" for Bayern Munich to beat a fellow European giant when they face Liverpool at the Allianz Arena in the Champions League on Wednesday. Bayerm, who drew 0-0 in the first leg at Anfield, hope their excellent form can end Liverpool's dream of a second consecutive Champions League final and bring a first big win over a major European power since they ousted Juventus in 2015-16. 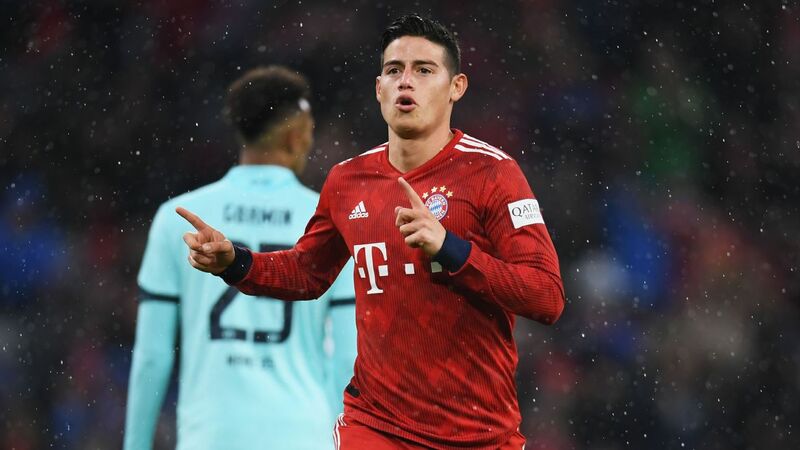 After picking up 36 points from a possible 39 in their last 13 league matches, Bayern returned to the top of the Bundesliga table at the weekend. And Neuer told his prematch news conference they "have no fear" going into Wednesday's match. "It's a final tomorrow, two top teams. It was close in the reverse fixture and both sides were keen to avoid mistakes," he said. "But our stadium will be on fire tomorrow. We want to win an important match like this." Since beating Juventus in the round-of-16 in 2015-16, Bayern have twice lost to Real Madrid and once to Atletico Madrid. "We have not beaten a bigger European team at home for a while. It's about time," Neuer said. 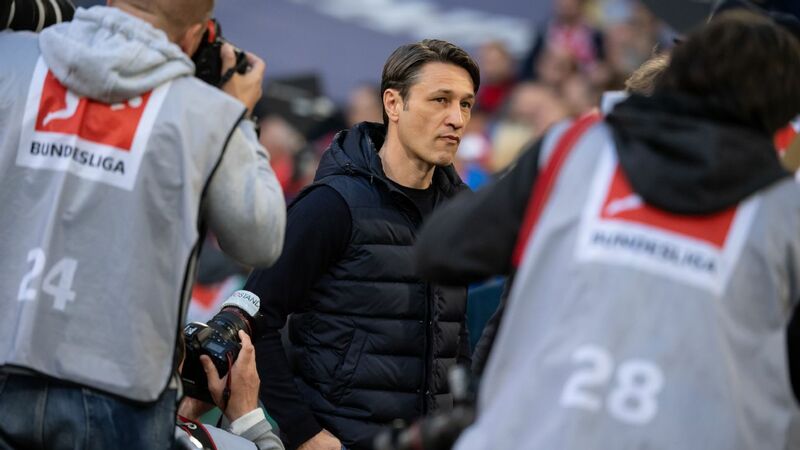 Coach Niko Kovac said that, after the emphasis on keeping a clean sheet at Anfield, Bayern would not storm out of the blocks and would be patient in their wait for a chance. "You can't expect us to go all-out attack. 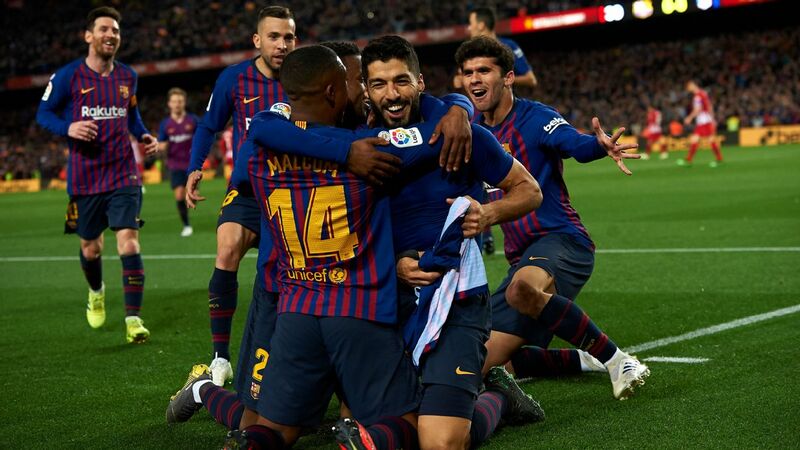 A game lasts 90 minutes and more, and you can score towards the end of a match too," he said, warning that Liverpool were one of the strongest transition sides in world football. 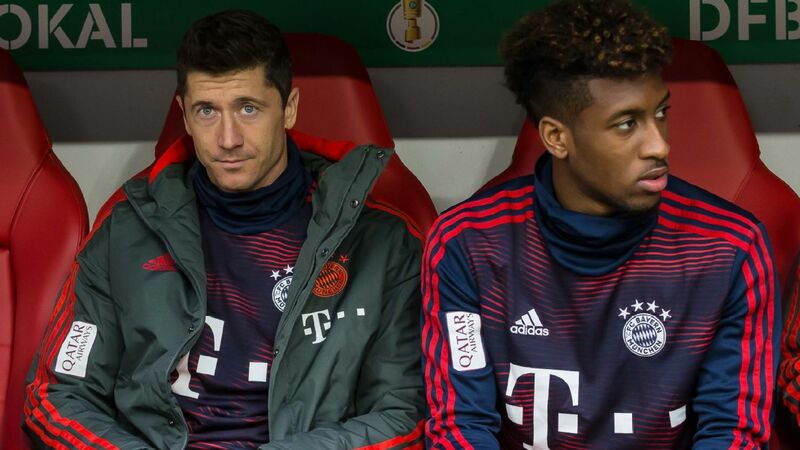 With winger Kingsley Coman and full-back David Alaba back in training, Kovac is likely to be without only Thomas Muller and Joshua Kimmich, who are suspended. After Franck Ribery provided three assists in nine minutes at the weekend, Kovac said that he hoped Ribery would make his mark on the match on Wednesday. "He's played in big matches many times, and you need players like him in those matches," he said.